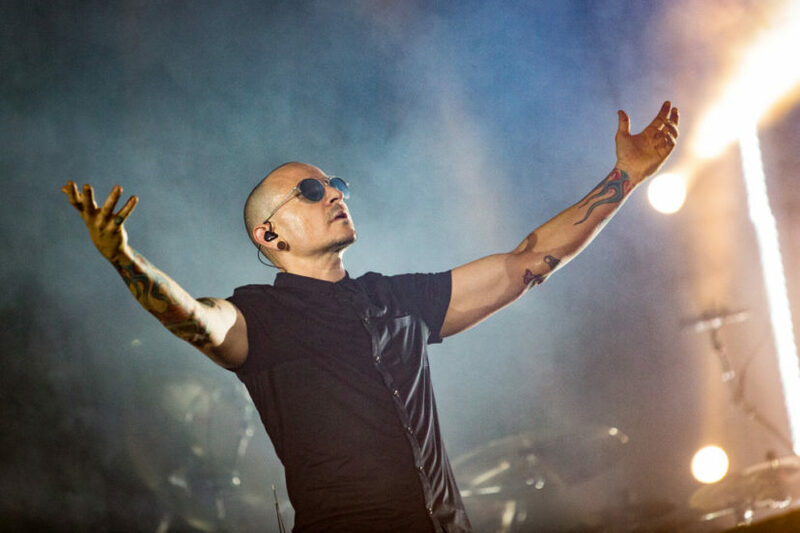 Chester Bennington was buried in a private ceremony over the weekend, but that hasn’t stopped people from creating their own ways of showing love to the Linkin Park frontman. However none are probably as huge or as accomplished as this mural that was created by street artist Jonas Never. The mural, outside Rock and Pies Pizza Co. in California, took Jonas two days to complete. The local artist created the mural for no charge because it was ‘the right thing to do’, reports Variety. When I heard Chester died, I immediately thought of that wall because I knew some of the band members lived in the Valley. I thought it would be better than having him up there screaming. 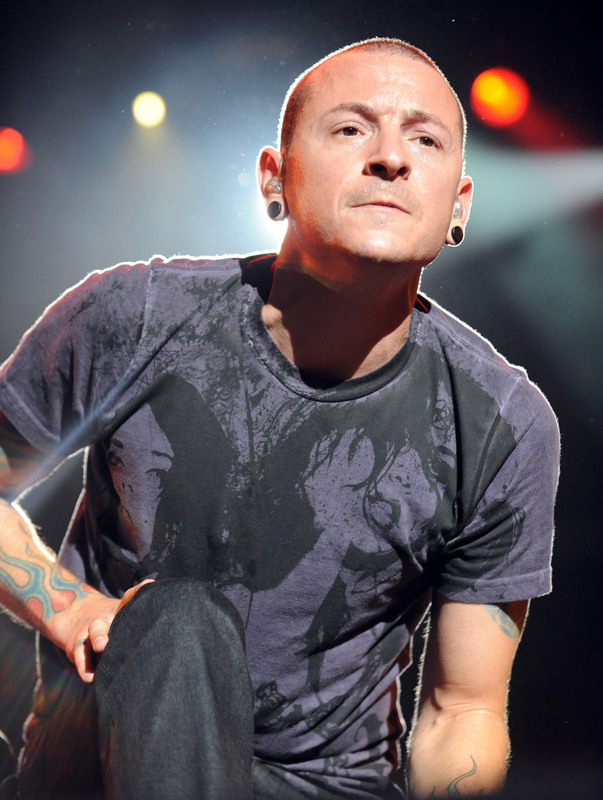 The image is different from the traditional pictures people normally see of Bennington, as he was ‘smiling, very recognizable, with all his tattoos visible’. People have been supportive of the incredible piece of art work, even before it was finished, with drivers beeping their horns while passing, to show their solidarity. Others have been stopping at the site on a regular basis to take photos. Jim Conners, the owner of the restaurant on which the mural is drawn, has also noticed the high amounts of attention it’s received. I was leaving the kitchen last night at 11:30, and I was greeted by flashing lights – people taking pictures. When Jonas was working on it, everyone in their cars on the 101 were beeping their horns and cheering him on. It was pretty cool. Now there’s something to look at while you’re stuck in traffic. 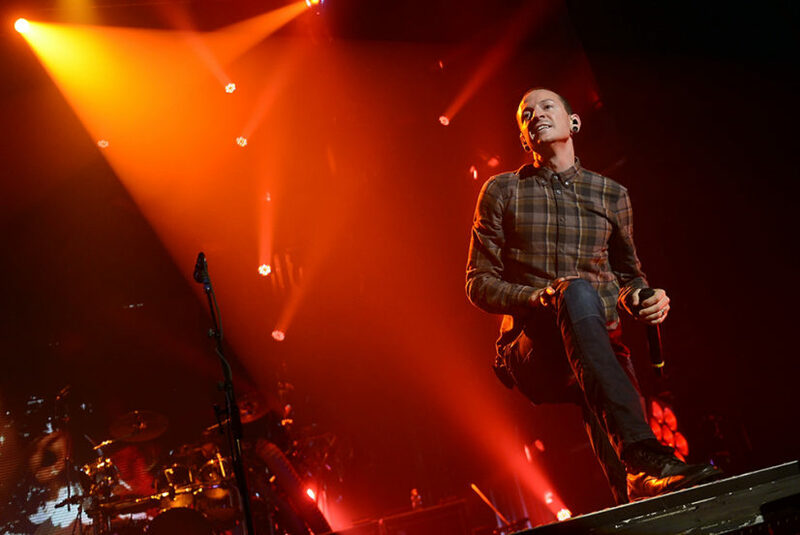 This isn’t the only tribute to have surfaced since Chester Bennington’s death. Warner Bros. created a tribute to him outside their HQ in Burbank, where people have stopped to lay flowers and light candles in remembrance of the musician.